The Building Sustainability Index (BASIX®) aims to deliver equitable, effective water and greenhouse gas reductions across the state. 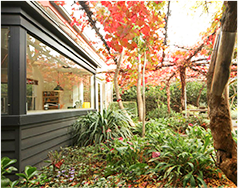 It is mandatory, applies to all residential dwelling types and is part of the development application process in NSW. These environmental outcomes provide a long term financial saving for the homeowner, along with a valuable contribution to the sustainable future of our communities – it’s good for all of us. Glass plays an incredibly important role in the new BASIX® targets. Particularly in the Energy and Thermal Comfort sections of compliance. Ordinary glass used even in the best window frame, will always result in poor insulation. Achieving the right amount of natural light without compromising your design and the amount of energy (heating and cooling) lost through its surface is only achievable by using both quality frames and quality glass! Viridian has a range of products that address this compromise and allow designers and builders to achieve design and natural light requirements while still meeting and exceeding energy and insulation targets. Reduce energy usage by insulating and maintaining temperature inside the home. This has huge impacts on the levels of cooling and heating needed to bring the house to comfortable levels, increasing both your Energy and Thermal Comfort rating to help you meet BASIX® requirement. Reduce energy usage through a greater availability of natural light leading to less of a reliance on artificial and powered light. SmartGlass™ is the first level towards a BASIX® compliant home. 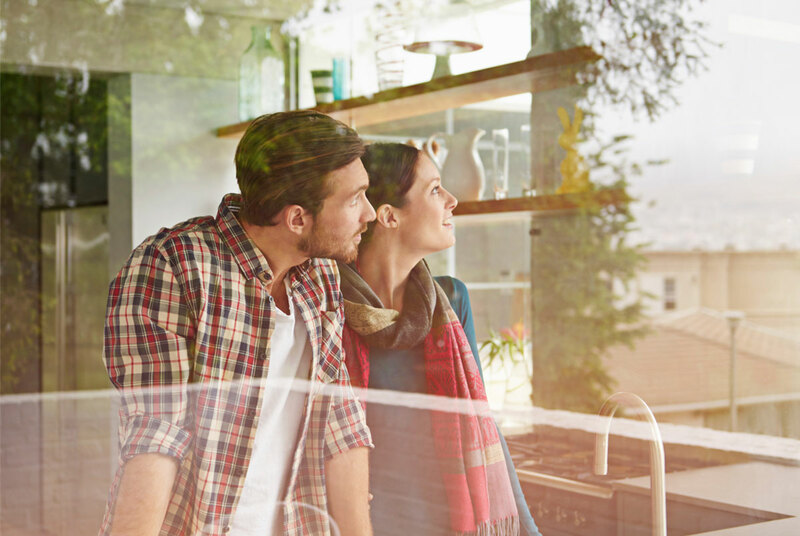 SmartGlass™ works like the insulation in your walls and ceiling – with its Low-E coating, it increases your home comfort throughout the seasons by reflecting outside heat away in summer and retaining inside heat in winter. SmartGlass gives you abundant natural light whilst maintaining a thermal advantage over other single glazed products. SmartGlass™ can improve glass insulation by up to 39% compared to ordinary glass. For exceptional performance, quality and versatility you should use LightBridge™. LightBridge™ is our highest performing double glazed unit and it provides exceptional climate, energy and acoustic control as well as allowing you more glazing and natural light than ordinary glass. All this without losing comfort. LightBridge™ has shown to prevent up to 77% of heat loss/gain throughout all seasons. Gaining more natural light whilst maintaining efficiency levels. Click below to download the BASIX® brochure. 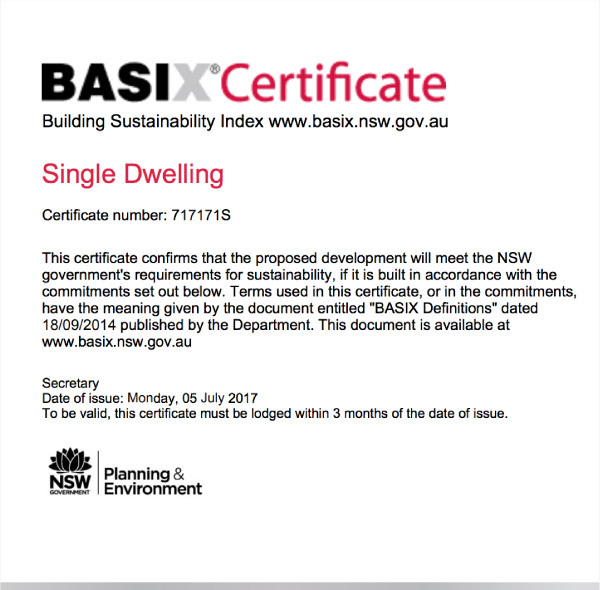 For more details on BASIX® legislation, click below to go to the NSW Government website. Contact us for more information about choosing the right glass for your BASIX® requirements.